VFOF is dedicated to protecting our environment for the next generations by raising interest and awareness of the ocean not only as a place for positive recreation, but also as a place of sustainable and responsible commerce, and a wilderness to be respected. 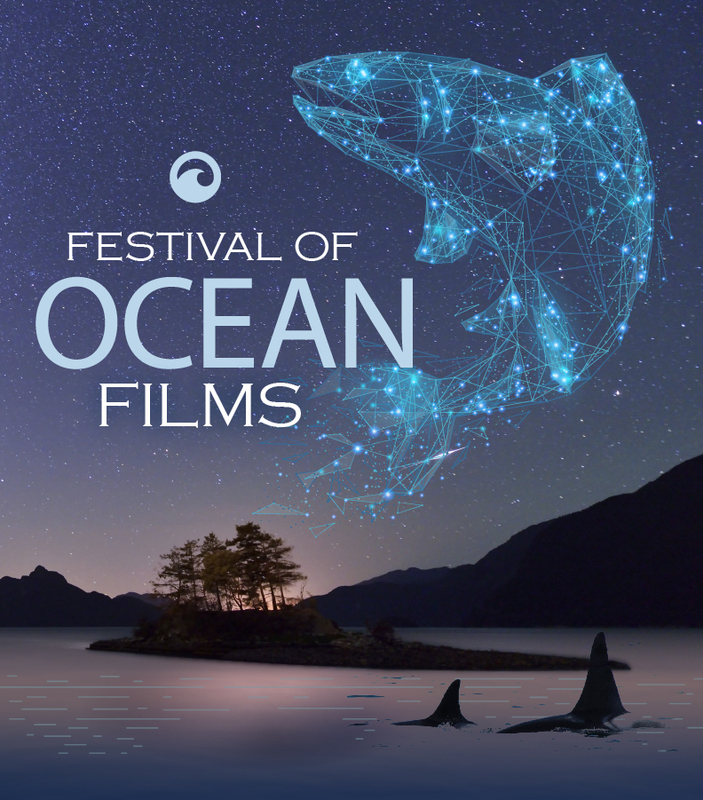 Net proceeds from the festival will continue to assist Georgia Strait Alliance in its mission to protect and restore the marine environment and promote the sustainability of the Georgia Strait, its adjoining water and communities. Keep up to date by following updates on Facebook, Twitter and Instagram or search using the hashtag #VFOF.